A guide to the many disciplines supported by the Artstor Digital Library. This page highlights Artstor content related to contemporary and historical aspects of the practice of medicine, public health, and related fields. It also includes images documenting and illuminating human beliefs about life, death, disease, and healing, as well as examples of the scientific study of natural objects and organisms throughout the ages. Image credit: Unknown. Formerly attributed to Mathew B. Brady. 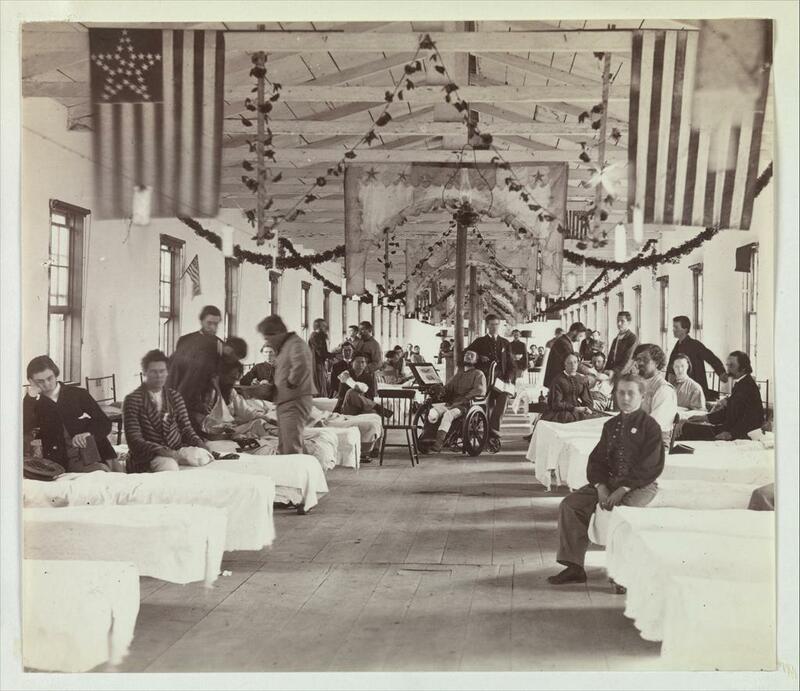 Armory Square Hospital, Washington. 1863-65. Image courtesy The Metropolitan Museum of Art. Browse by classification for Science, Technology, and Industry and then limit by country name. Keyword search for specific species of plants and animals (e.g. eagle, palm tree, etc.) or diseases and medical conditions (e.g. plague, tuberculosis, fever). Use the advanced search to narrow your results to the classification for Science, Technology, and Industry and then further limit by date range or country name. Try these sample search terms to find images related to the history of medicine and natural science. Don't forget to use the search filters to narrow your results.